January - June IS NOT the Off-Season! 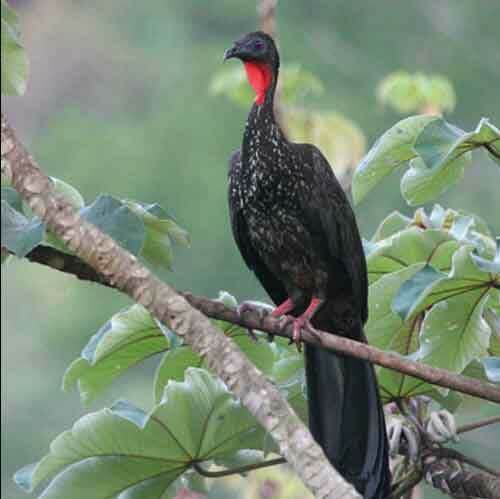 (1) OCELLATED TURKEY and NUMEROUS JUNGLE ANIMALS. 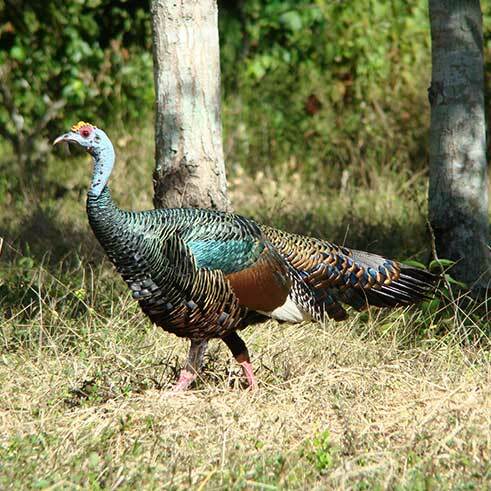 (2) GOULD'S TURKEY (can be back-to-back with the Jungle Hunt). (3) DESERT MULE DEER and/or COUES DEER. (1) JUNGLE HUNT SEASON: March 15 - May 30. Now booking for 2016. Join Lad and Ken on this hunt April 10-16, 2016 or book your own dates for 1-8 hunters. Fly to Campeche, Mexico and overnight at your expense. 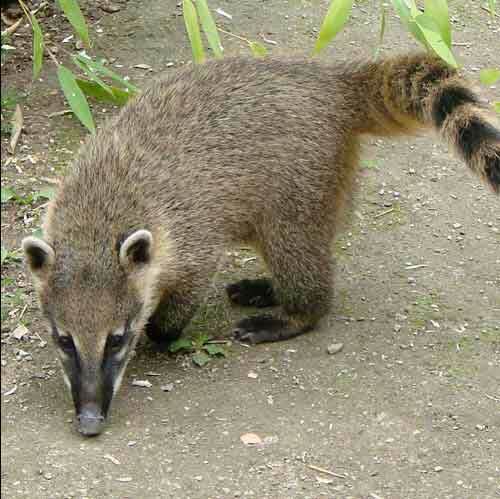 On day 1, transport to camp is included, plus full 5 days hunting, and transport back to Campeche on Day 7. Cost: $2,500 + $350 for the license + $150 for rental of guns and ammo. 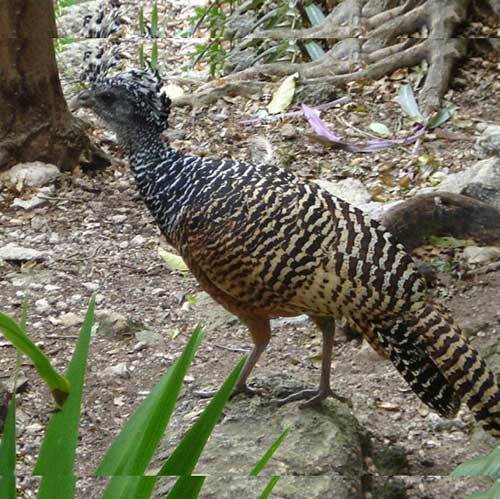 Includes food, lodging, guide, and trophy fee for an Ocellated Turkey. 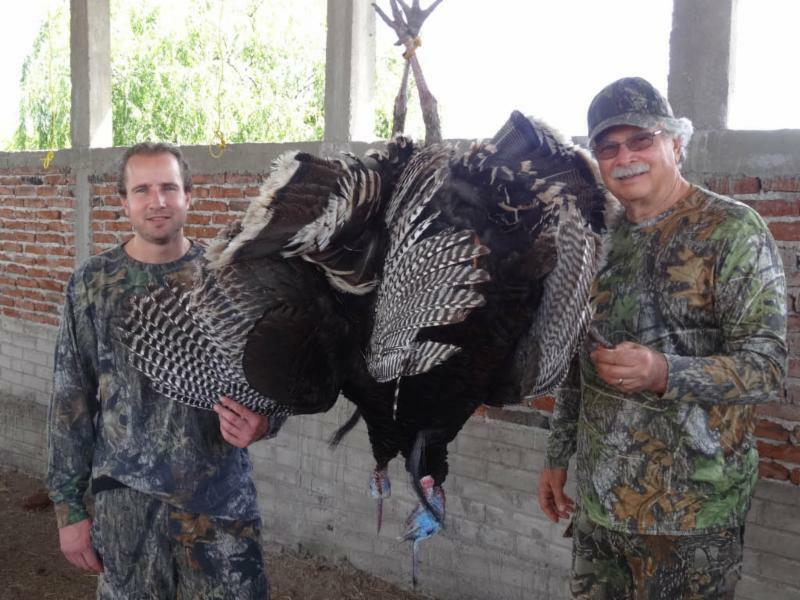 (2) GOULD'S TURKEY SEASON: April - May. Now booking for 2016. 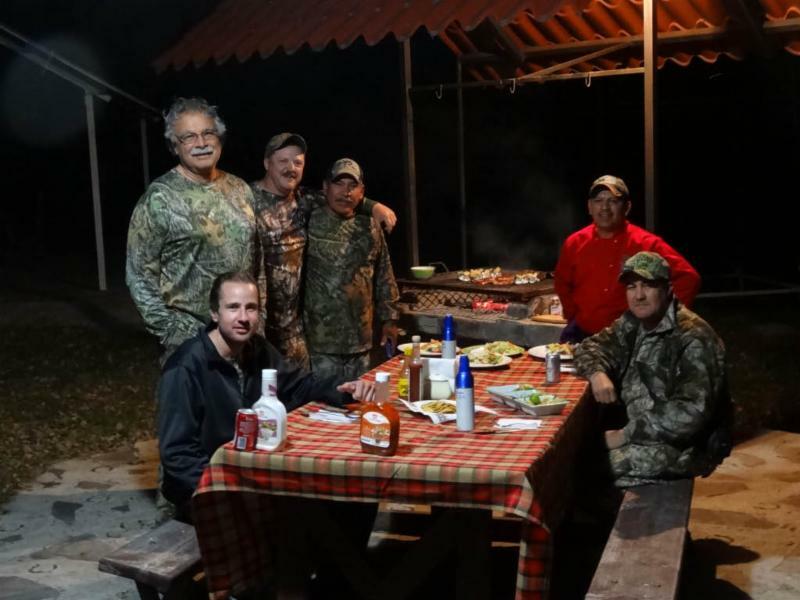 Join Ken on this hunt April 18-20, 2016 or book your own dates for 1-4 hunters. Fly to Hermosillo, Mexico, where you will be met and driven about 3 hours to the private 28,000 acre ranch with hunting lodge. 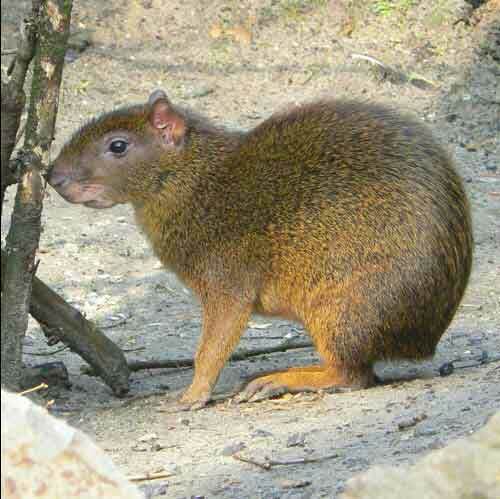 Hunt 3 full days and return to Hermosillo. Cost: Food, lodging, guide, and transport included for $2,500 + $150 for the tag. An additional turkey may be harvested for $500 + $150 for the tag. In 2015 Ryan Wilson shot two trophy Gould's Turkeys with one shot! (3) DESERT MULE DEER and/or COUES DEER SEASON: Mid-January - end of February. Join Lad for Coues Deer after the 2016 Conventions, or book your own dates. 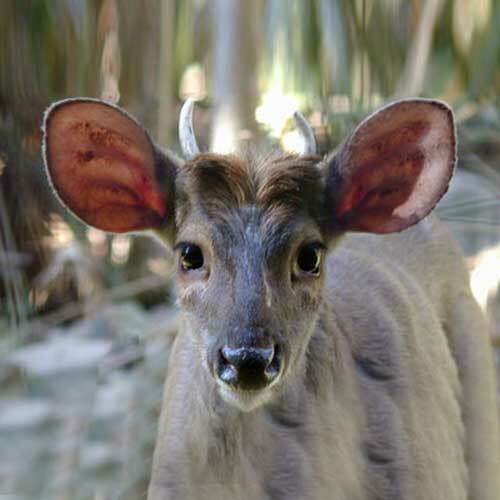 COUES DEER: Fly to Hermosillo for a 6-day package with 4 full days of hunting. COST: $4,000 + $250 for the tag. A second deer may be taken for $2,000 + $250 for the tag. Includes transport, food, lodging, guide, rifle and ammo. DESERT MULE DEER: Fly to Hermosillo or transfer from Coues camp for a 7-day package with 5 full days of hunting. COST: $10,000 + $500 for the tag. A second deer may be taken for $5,000 + $500 for the tag. Includes transport, food, lodging, guide, rifle and ammo.